Keishi Ayukai is an aspiring racing driver from Brisbane, Australia. While racing was always his childhood dream, the first opportunity only came at the relatively old age of 18 with the purchase of his own go kart. Since then Keishi has shown speed in any category of car or kart he has driven and proven the ability to race with the best at every opportunity. 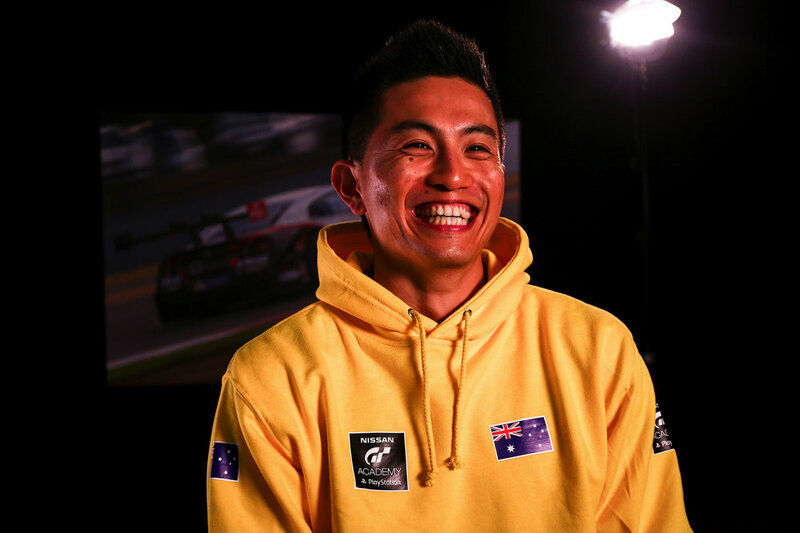 Keishi has also shown his ability in the virtual racing world through the Nissan GT Academy program as 1 of 6 International Race Camp Finalists from Australia in 2016, beating thousands of entrants along the way. In 2017 Keishi will be taking on his biggest challenge yet, travelling to Canada to contest the Nissan Micra Cup. Join Keishi as he chases his dreams around the world!